Maybe I’m alone in this, but when something or someone has been in my life a while, I calculate what percentage of my life I have shared with it or them. For example I’ve known my oldest friend for 75% of my life. I’ve lived in my house for nearly half my life. I wore my favorite sandals for 25% of my life before they broke a couple weeks. I had my oldest cat for nearly half my life. My life so far, of course…. I think of those numbers and realize how MUCH time that is. The sames shoes for 1/4 of my life? That’s a big chunk of time. Then I look at the big picture. Statistically, I will live to be about 80 years old or so. I might drive the same car for over 10% of my life. I might wear the same winter coat that long. I could have a long-lived cat for a quarter of my life. How huge things seem when you compare them to your total life span. 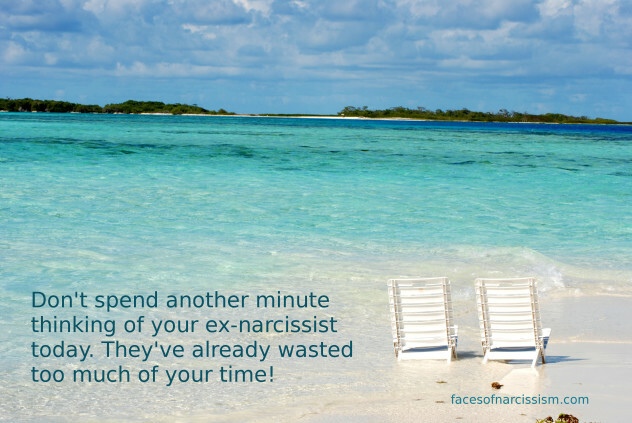 How many of those years did I waste with a narcissist? How many of those years did he smear and bully me through third parties? Is it worth ten percent of my life? No! I want to minimize how many years of my life I have a predator sucking the peace and joy out of my life! So I often look at numbers and realize that I want to keep that time with the narcopath to a bare minimum. When you put your years and your time into perspective, you realize how important it is to make the best of your time. If you are “average,” eights years might be 10% of your life. Eight years can go by quickly, even though the daily hell of being near an abuser seems to go slowly. I cannot get back my time that I spent dealing with a predator, but I can certainly own my future time. One year isn’t much in the big picture, but the years add up, and I want mine to be well-spent. 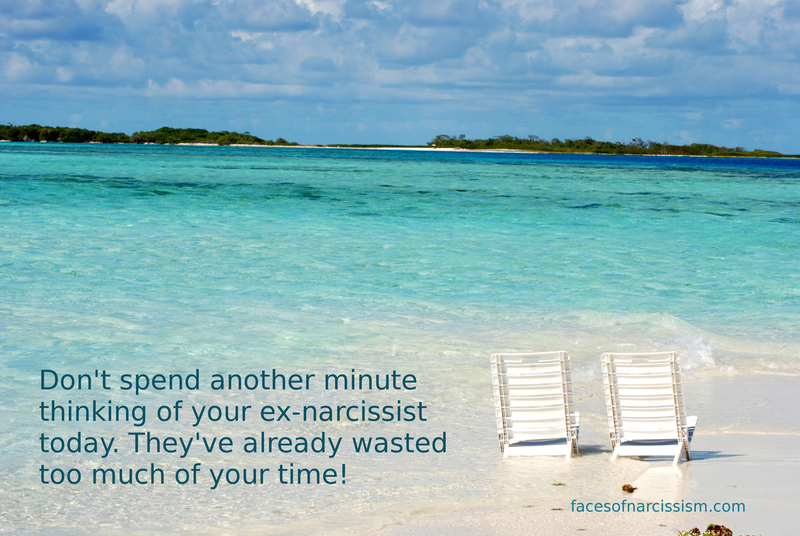 If you are still with a narcissist, it simply is NOT worth it. The time to get out is now. If you are split from the narcissist and they are smearing you, turn it off, ignore it, realize it’s disordered and say “no more” to letting it eat up your time. The people who take part in the smear campaign are pathetic and foolish people who never grew out of junior high. Are their crappy opinions worth noticing? No. I know many religious people believe we should love our enemies. Maybe they aren’t totally wrong, and maybe a perfect person can be that good, but as I always reply, “I’m not Jesus.” I’m not loving, tolerating or dealing with narcissists, and they certainly can’t have any more of my time on Earth.